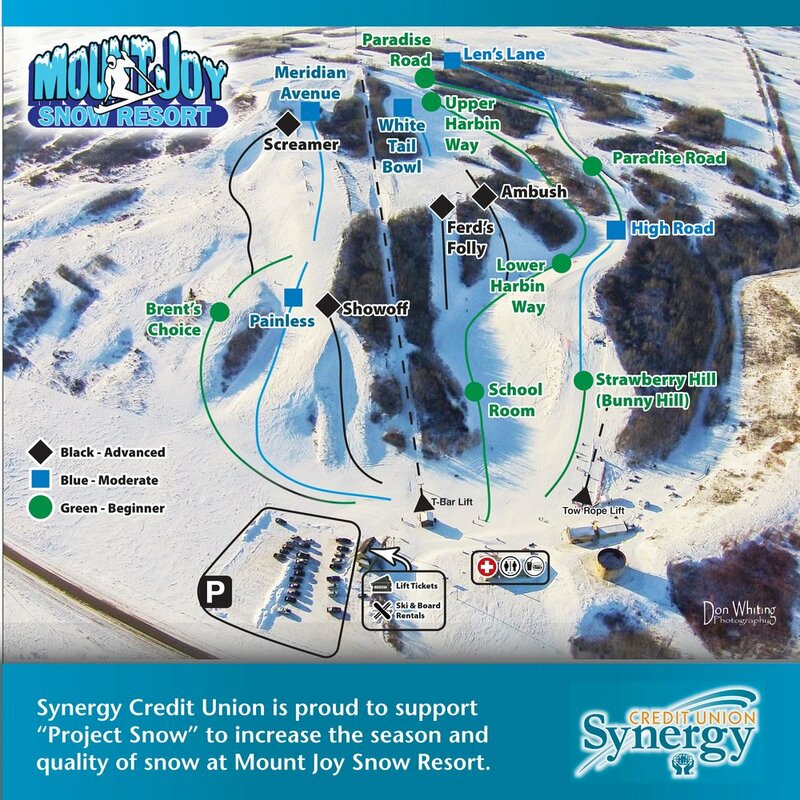 With the warming weather and Spring upon us, the snow at Mount Joy Snow Resort is melting and softening with slushy conditions. Great conditions for our annual Slush Cup though! We held our season closing on Saturday, March 7th with The Goat Family Day/ Slush Cup to close off the season. We thank those who all came out to have fun on this day and look forward to seeing you for another season!